The mission was to choose a key ambassador that aligned with Gina Tricot’s image and could reach out to the target audience suited for the brand. Alongside the ambassadorship, Gina Tricot wanted continuous visibility and posts with a larger impact – but needed help building and maintaining the diverse way of working to make sure every part of the collaboration functions and is up to date. 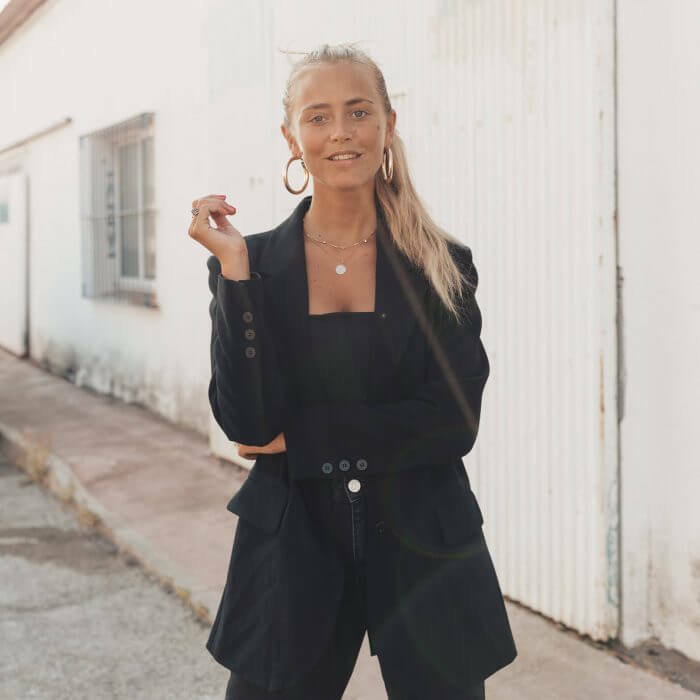 After careful consideration, Janni was chosen as an ambassador because of her target audience and the perfect ‘’girl next door” vibe Gina Tricot was looking for. Janni had guaranteed posts planned with a well-conceived distribution between her channels in order to ensure an interesting collaboration over a longer period. To challenge the way of classic ambassadorship and to bring in an additional element, CUBE worked on a monthly basis with performance-based PR alongside the planned posts, which gave us the right tools to broaden reach and optimize the budget. By combining traditional influencer marketing and ambassador endorsement with performance-based PR, Gina Tricot managed to elevate revenue growth by 300% by investing only 40% more.